Your first name is required!Your First Name must have alphabet characters only! Your surname is required!Surname must have alphabet characters only! Your email address is required!This email address is invalid! Username must contain at least 3 characters!Username cannot contain the selected character! Password must contain at least 6 characters!Password cannot contain the selected character! Please confirm your Password!The passwords don't match! Please verify that you are not a robot! Please accept the 'Terms and Conditions'! Success! Please, validate your account through your email. Your email address / username is required!Incomplete Email address or forbidden character! Please fill in your Password!Password cannot contain the selected character! Warning! Please, validate your account trough your email. Success! Please, check your email. 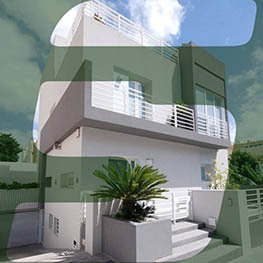 Propertiesmalta is a free online real estate platform. Properties for sale, rent or share. Made for owners and agents in Malta.